The Qualys Virtual Scanner Appliance extends the reach of the Qualys Cloud Platform's integrated suite of security and compliance SaaS applications into the internal networks of both Amazon VPC and classic EC2. The Qualys Virtual Scanner Appliance extends the reach of the Qualys Cloud Platform's integrated suite of security and compliance SaaS applications into the internal networks of both Amazon VPC and classic EC2-Classic. IMPORTANT NOTE: This AMI should not be used with 1-Click Launch, as additional configuration input is required when creating a new instance. This "Pre-Authorized Scanning" version of the virtual scanner is for use with the "EC2 Scanning" workflow within the Qualys Vulnerability Management solution. In collaboration with Amazon, Qualys has built safeguards into this EC2 Scanning capability which connect to the Amazon APIs to ensure that scanning will not adversely affect other customers' instances and that all Amazon policies for vulnerability scanning are adhered to. Based upon this, customers may scan at their convenience, as EC2 Scanning using Qualys has been pre-authorized by Amazon, negating the need to obtain explicit permission from Amazon before proceeding with scanning as is typically required. Each instance of the Qualys Virtual Scanner Appliance must be associated with a valid Qualys (SaaS) subscription in order to function. 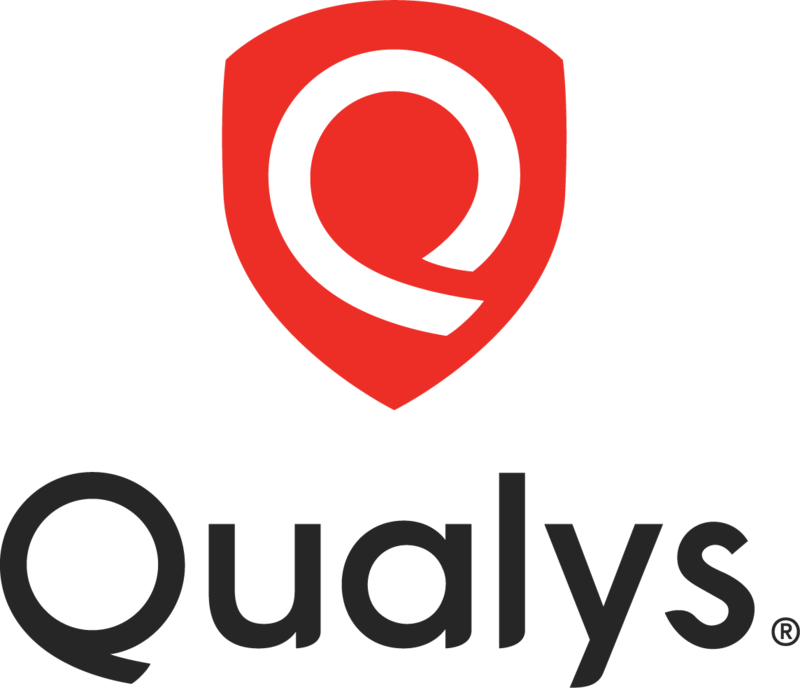 It is available for use by licensed Qualys customers and trial users.